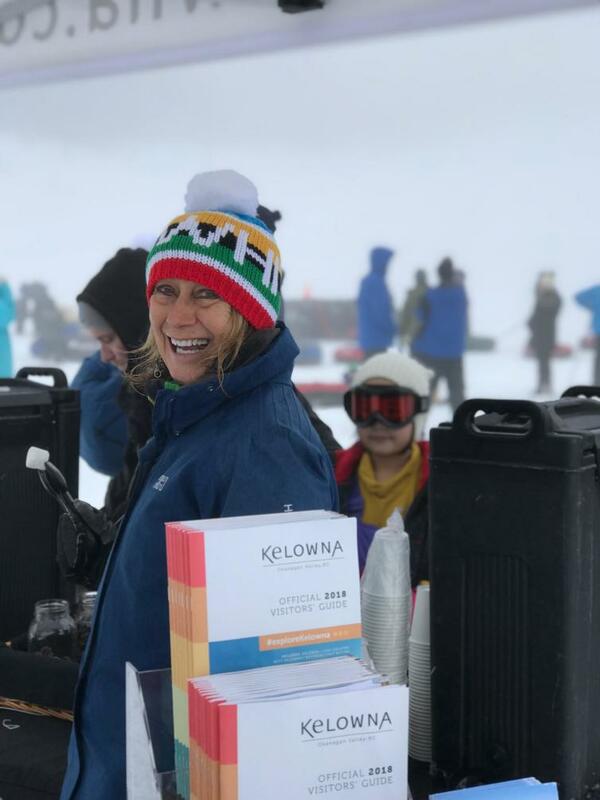 This past weekend (January 6, 2018), Big White Ski Resort hosted the largest event in their history - the Molson Canadian Olympic Team Send-off Event - and Tourism Kelowna was proud to be a part of the action and fun! 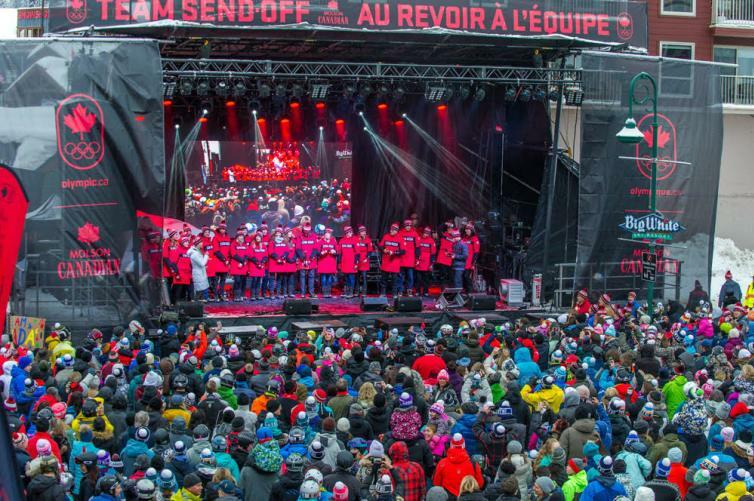 The send-off event attracted national coverage for the resort and our destination, and gave the opportunity for Canadians to give their best to Canadian Olympians as they head off to the PyeongChang 2018 Winter Olympic Games. 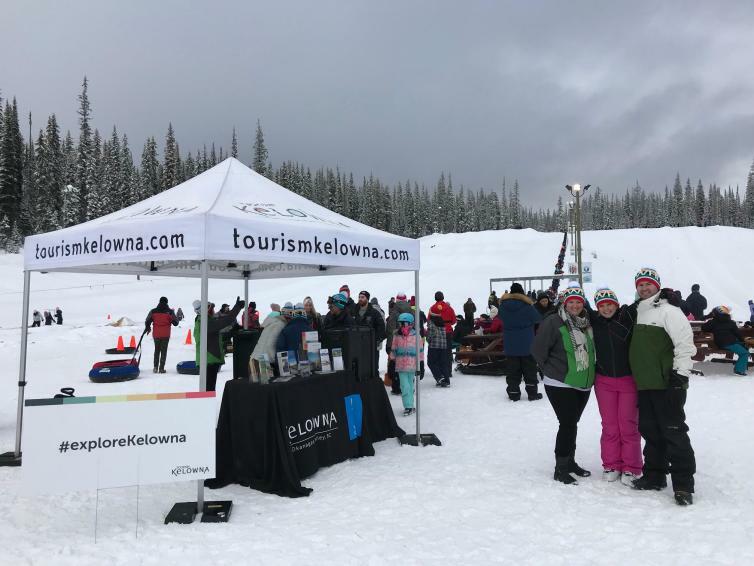 Tourism Kelowna set up a mobile visitor centre and sponsored a tubing party for the afternoon and welcomed over 1,000 energetic guests with s&apos;mores and hot chocolate. Over 6,000 people took in the day&apos;s events at Big White that included a parade with Canadian Winter Olympic athletes, free skate with former Canadian women&apos;s hockey team captains, concert featuring July Talk, and ended with a lively fireworks and laser show.